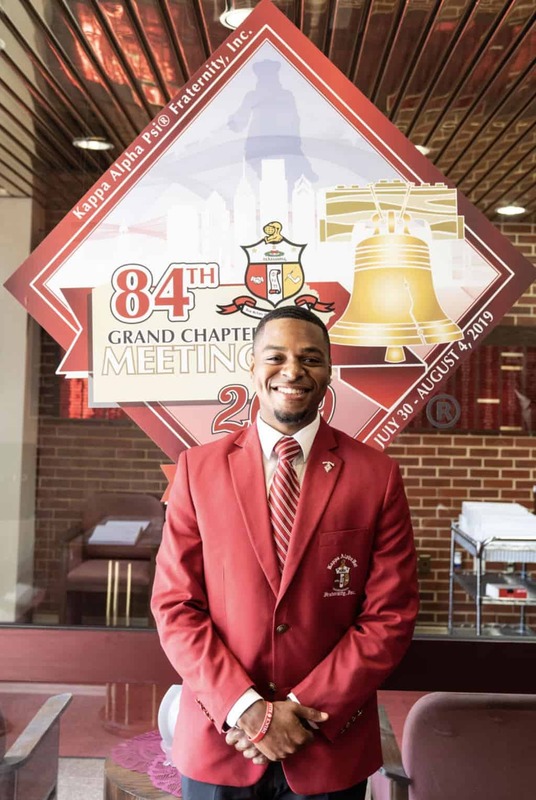 Leadership Highlight: Junior Vice Polemarch of Kappa Alpha Psi’s North Central Province, George Akpan Jr. In an effort to highlight these young brothers, we at Watch The Yard reached out to the fraternity and were put in contact with them for interviews. 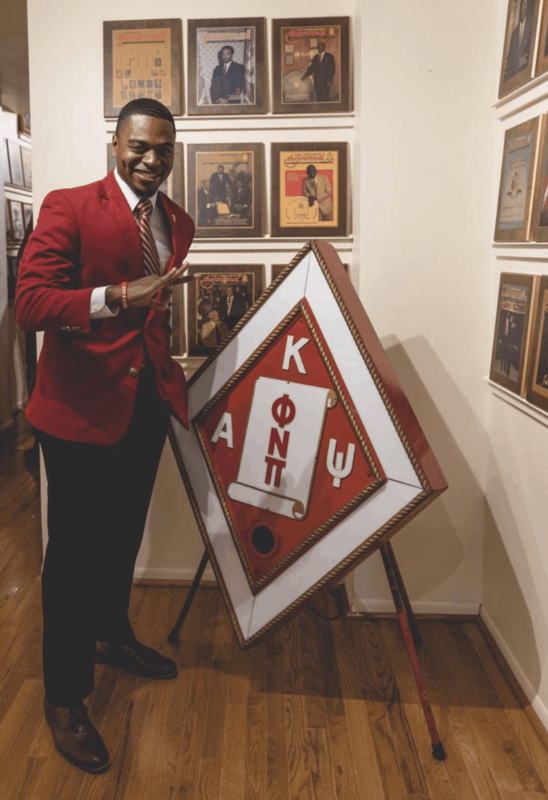 Among these JVPs was George Akpan Jr., a 23-year-old Spring 2016 initiate of the fraternity’s Beta Omicron Chapter at University of Wisconsin who is the Junior Vice Polemarch of the North Central Province which is made up of Indiana, Illinois, Iowa, Minnesota and Wisconsin. He is also a Vice Polemarch and Co-Chair of the Council of Junior Province Vice Polemarchs. We talked to the Electrical Engineering major about his position and goals. The heart of Kappa lies in the North Central Province, where achievement is our tradition! The history speaks for itself. You have to come here to understand the inception of the vision of our beloved founders. For me, my office as Junior Province Vice Polemarch means continuing to be a servant leader and utilizing my platform to empower our undergraduates as well as fostering spaces and opportunities for our chapters to grow. There is an abundance of talent and ample leadership amongst our undergraduate chapters, and I look forward to maximizing our collective skill sets as we continue to set our sights on achievement and growth as leaders. My aim is to execute a shared vision that enhances our undergraduate experiences and improve our transitions to alumni chapters. Throughout the year, I am committed to revitalizing our North Central Province Achievement Academy and increasing awareness of opportunities to visit our campuses and support undergraduate events across the province. Ultimately, we are looking to offer undergraduates support via professional development, career and internship placement, and guidance throughout the graduate and professional school admission processes. My experience in the North Central Province has provided me opportunities to interact with brothers who have significantly impacted my growth and development as a man and leader. Throughout my time as JVP, I have encountered many teachable moments, and in response I’ve received exceptional support and leadership training. It has truly been humbling and rewarding. Kappa Alpha Psi has always been a part of my life because my father, George Akpan Sr. is a Spring ‘97 initiate of the Dangerous Delta Kappa chapter. I chose to pledge Kappa Alpha Psi because I knew it would help mold me into a better man not only for myself, but my family, my friends and every community I will be a part of for the rest of my life. The true meaning of brotherhood for me is a bond that has a foundation upon supporting one another whenever, wherever and however needed. I believe it instills the Kappa Spirit, which is nothing more than an inward sensibility of membership with demands upon loyalty, cooperation and responsibility that gives practical assurance to the survival of Kappa Alpha Psi. Historically black greek lettered organizations have always produced outstanding individuals, performed credible works, and have positively impacted our communities. Now more than ever, I believe we are equipped with documenting and showcasing our experiences instantaneously. In the digital world we live in, we need to seize the moment, network with one another, and harness the control of how we want to brand ourselves publicly. Watch The Yard is important to Black greekdom because it has carved out a digital space that celebrates our culture and the Black collegiate experience. Its impact has helped increase our communities awareness of higher education and visualize themselves on college campuses. After graduation, I intend on pursuing a career in energy consulting and management. I am passionate about serving others, and I plan to assist communities around the world with infiltrating our energy grids with clean and renewable sources. 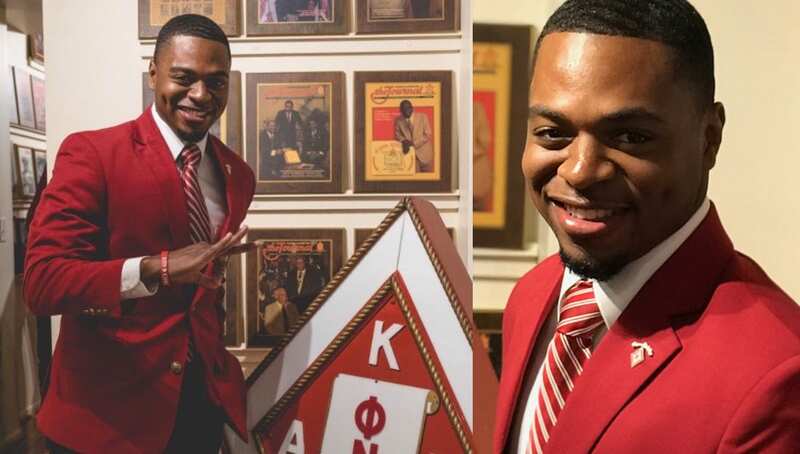 We at Watch The Yard would like to thank George Akpan Jr. and the brothers at Kappa Alpha Psi including Ryan E. Tucker, MPA, the Director of Undergraduate & University Affairs for making this interview possible. Share this on Facebook and let’s celebrate George Akpan Jr.. and the brothers of the North Central Province of Kappa Alpha Psi.